IIT-Delhi and AIIMS on Thursday entered into a pact for setting up a Biomedical Research Park in Jhajjar, Haryana. The Indian Institute of Technology-Delhi (IIT-D) and All India Institute of Medical Sciences (AIIMS) on Thursday entered into a pact for setting up a Biomedical Research Park in Jhajjar, Haryana, and embark on interdisciplinary research for a "robust health care". The agreement will include a joint Ph.D. supervision programme and provision for adjunct faculty for the two institutes. "The work on research park is yet to start, but the work on 20 projects is already underway. Both institutes will be using their own funds for research. We didn't apply for special grants from government since we wanted to begin as early as possible," Mehta told IANS. 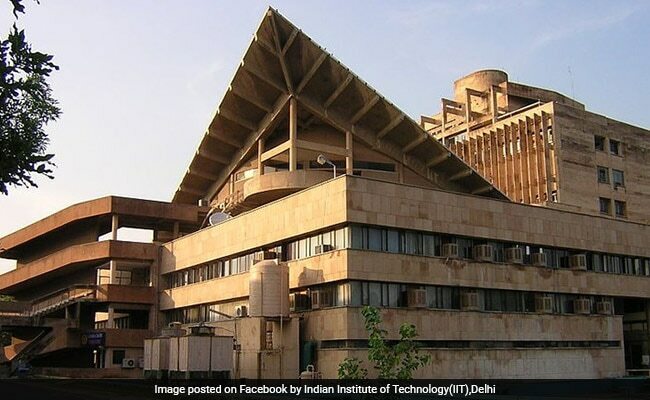 IIT-Delhi director V. Ramgopal Rao called the event a "historic day" for both the institutes. "While the MoU will provide a detailed structure to all the collaborations, it will also open a plethora of opportunities to work together on a larger scale," a statement by IIT-D said quoting the director. AIIMS Director Randeep Guleria said: "Technology has become an integral part of health care. There is a need to see how this technology can be used." The two institutes have called for joint proposals, the last date for which is September 30.